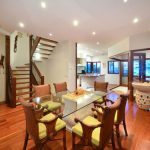 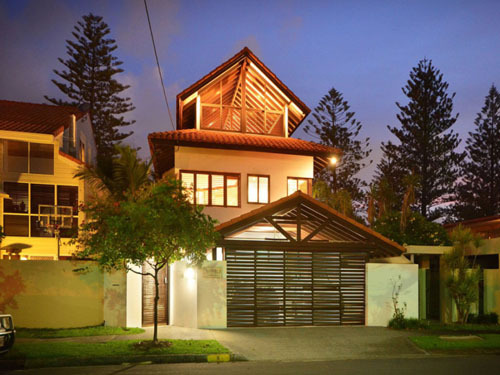 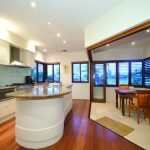 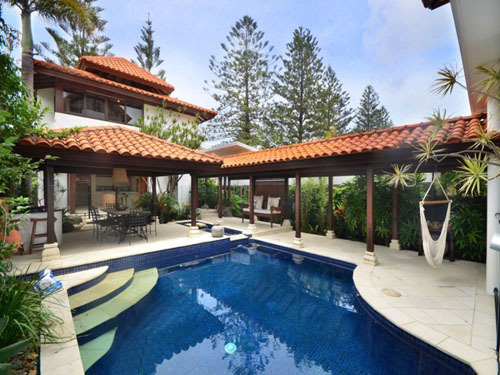 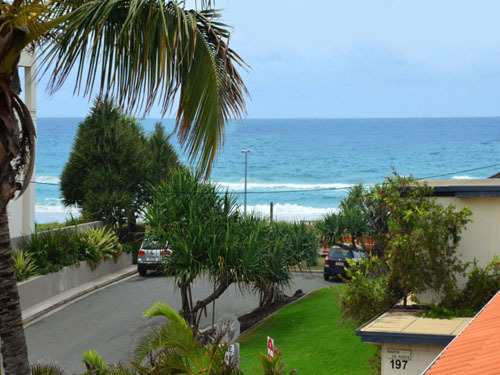 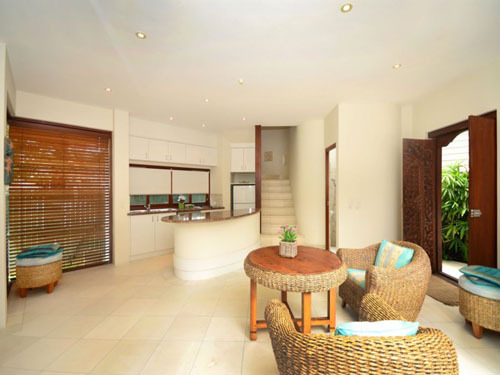 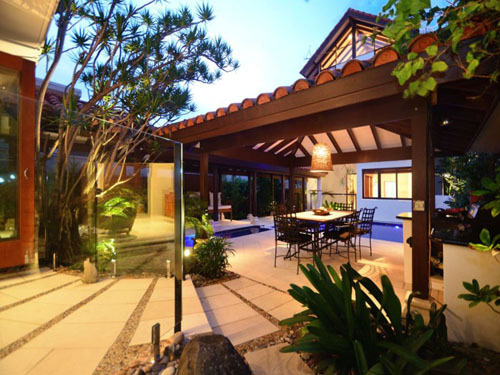 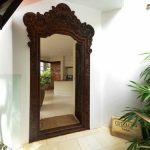 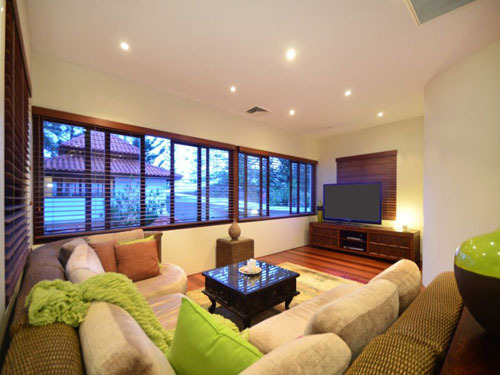 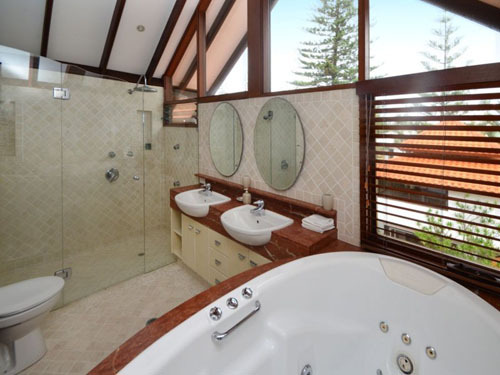 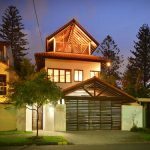 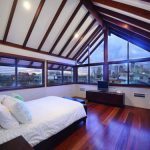 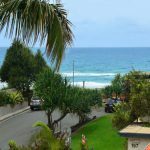 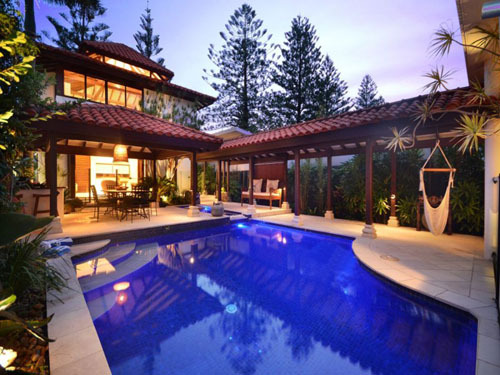 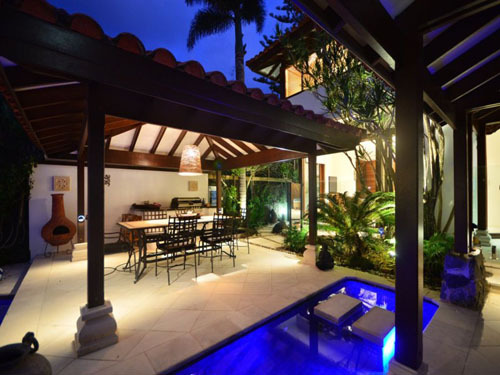 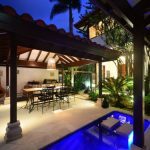 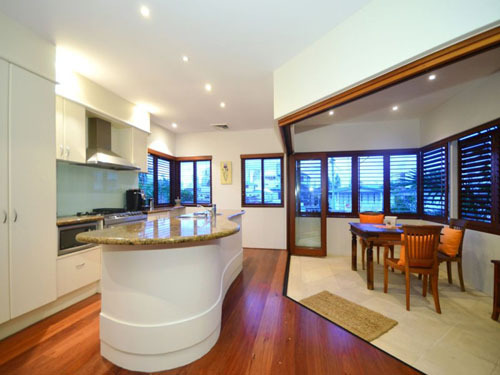 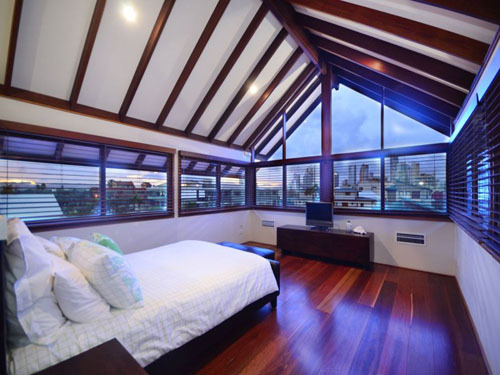 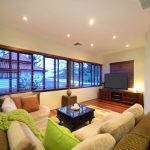 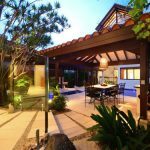 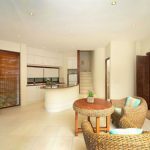 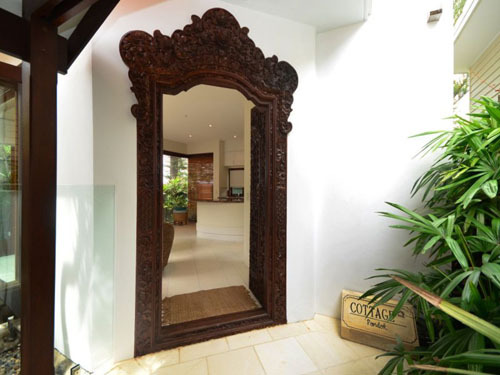 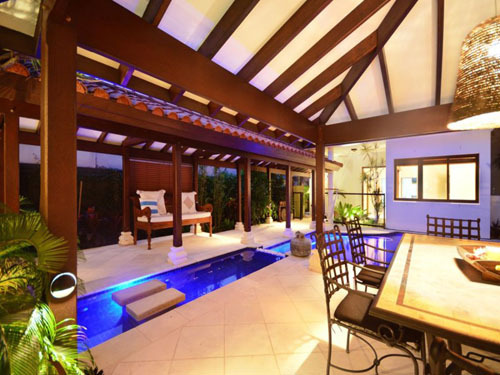 Owners of this resort style home in Mermaid Beach called us in to tweak and style the property so it would achieve maximum sale price so they could relocate interstate. 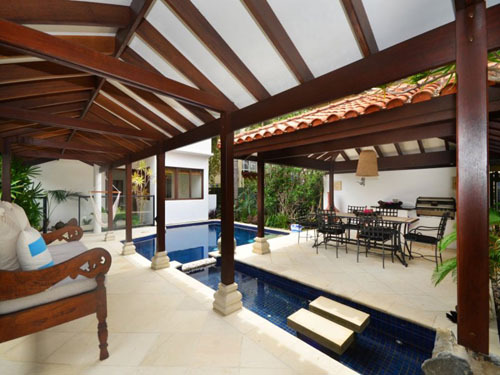 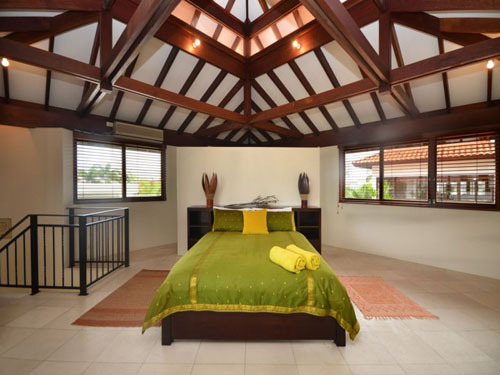 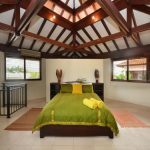 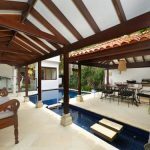 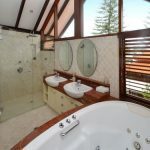 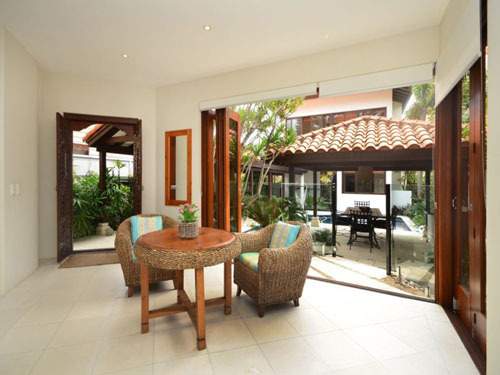 Staging this luxurious private resort involved making the most of the already beautifully appointed rooms. 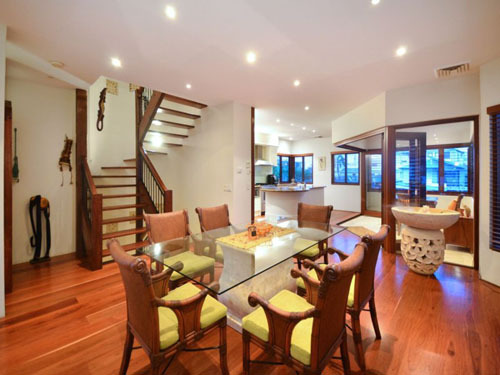 We tweaked paint colours, re-arranged furniture, added furnishing and made sure that inside and outside was fully styled to showcase it’s full grandeur.